Hear some of your favorite songs performed LIVE on stage in a high-energy, music-filled show that will have you singing along and reminiscing! "Wonderful show. Will see them every time we are in Branson." "We just saw The Platters. They are awesome." "Their music and singing is wonderful!" 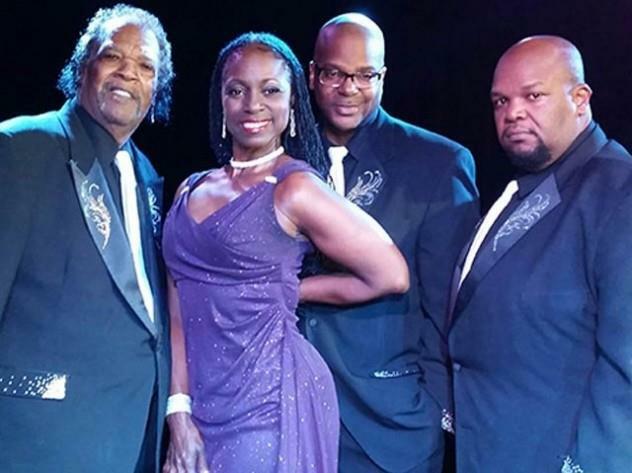 The Golden Sounds of The Platters! 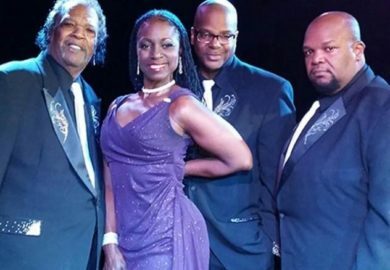 Your Favorite Songs of The Platters! 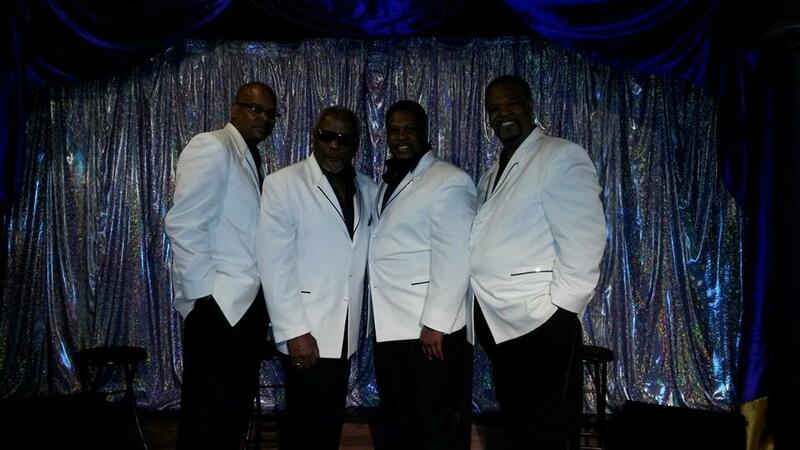 Booking tip: Golden Sounds – The Platters, Coasters, Motown, & More! is very popular, advance reservations are recommended! 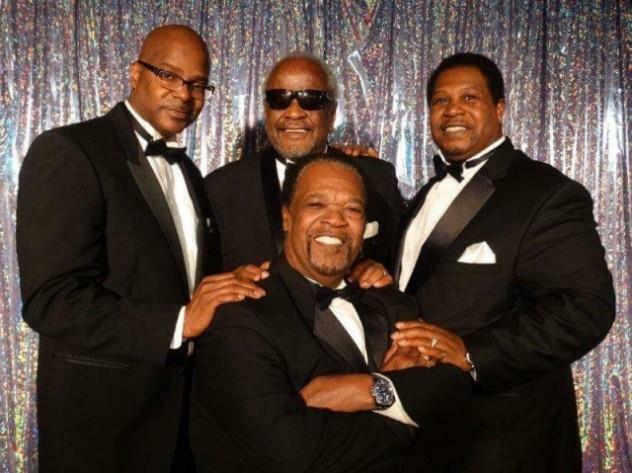 One of Branson’s most incredible line-ups of Motown, Doo-Wop, soul, & R&B singers bring you all of the greatest hits, songs, and music that made them one of the most successful recording groups of the 50s and 60s. Reminisce With Your Favorite Songs! 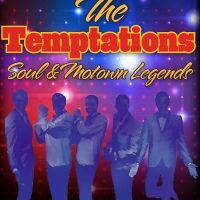 With a line-up that features four of the most amazingly talented singers you will ever hear, the group will take you back to their heyday – a time where they were considered one of the most popular and successful acts in the world. …and many more of their hugely popular songs that have made them an icon in the music world! The ballads and songs that helped define an entire generation will have you reminiscing as you’re taken back to music that would influence countless musicians, singers, and fans around the world. This group will share some of the stories and insight about many of the songs that helped shape the musical tastes of an entire generation and pioneered a new musical sound, and provide audiences with an amazing show-going experience they won’t ever forget! For nearly 20 years now, the group has been performing for sell-out concerts in Branson and around the world. Whether you remember growing up with their music or you remember your parents listening to it on the radio, it’s sure to be one of the highlights of your trip! 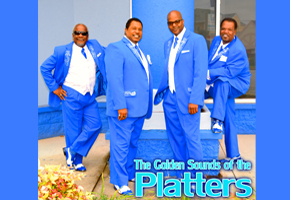 9 reviews for Golden Sounds – The Platters, Coasters, Motown, & More! We just saw The Platters. They are awesome. Hope to see them in October. Have a great summer and tour. Wonderful show. Will see them every time we are in branson. Love the way they interact with the audience. One of the best shows to go and see if you are into an older genera of music. Even though the kids may not appreciate the music you grew up with and loved, Eddie bring’s in the great memories and the group does a wonderful job keeping the laughs up. I would recommend anyone looking for a nice even show that also want to take a trip down memory lane. 10/10 will be back again. We are a little younger of a crowd but remember Mom singing and dancing to their songs. There music and singing is wonderful! And then I saw them around town…and they were the nicest folks! We are going to make The Platters our “go to show” each year from now on. 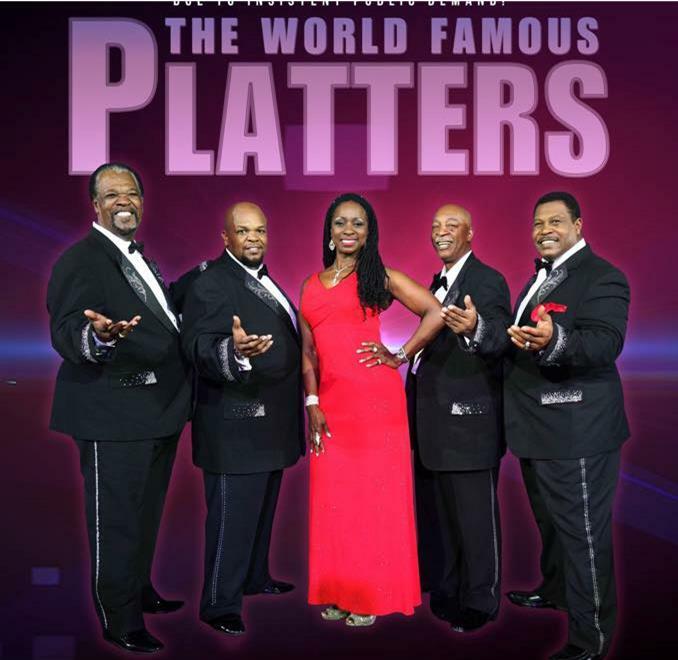 The Platters are our new Branson tradition! Thank you and see you again …soon. 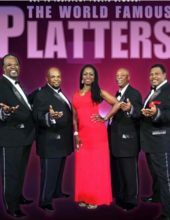 Linda and I have been going to see the Platters for years. In fact when we are in Branson we see them at least twice. Can’t get enough of their magic voices. We have been married for 53 years and they bring back some great times for us. Just watched the show Sept 3, 2018, loved every moment. AWESOME WOOHOO, hope to see them again soon. As with the Drifters the history of the group gets complicated. 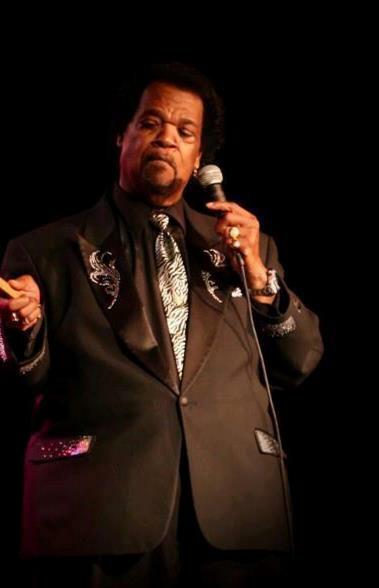 Tony Williams was the original lead singer of the Platters. Sonny Turner replaced Williams in 1959 and is still performing. 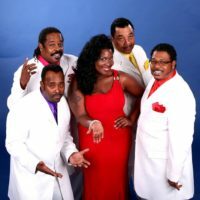 Gaynel Hodge is the only original member of the Platters still alive. 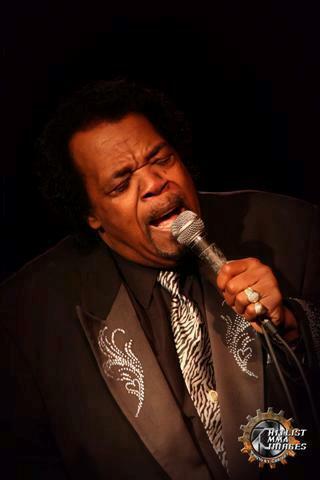 Gaynel Hodge is the only original member of the Platters still alive. Herb Reed died in June 2012 at 83. The group started in 1952. Since then there have been many splinter groups with individual members leading their version of the group. 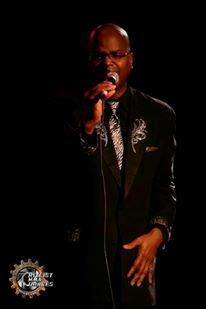 Saw the Drifters tribute last year and recommend it. Same with this Platters tribute. Some folks come for the songs, others come to see the lineup. Take the stroll down memory lane. Enjoy the Branson show!